WYTHEVILLE, Va. – Nearly all emergency experts agree that effective communication is the key to properly managing any type of disaster situation. Over the past several years, Wythe County’s emergency management team has feared that the nation was becoming too reliant upon modern communication technologies, including landlines and satellites. Such dependence, they feared, would leave the nation and local residents vulnerable should the region’s communications infrastructure suffer a hit. 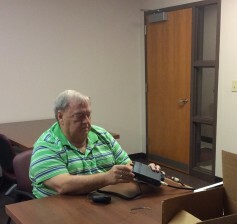 As part of the county’s multimillion dollar commitment to emergency management, county leaders reached out to local HAM radio enthusiasts to serve the county in the event of a catastrophic emergency. WYTHEVILLE, Va. – This weekend, county officials from Wythe and Bland will be hosting a household hazardous waste collection event, at the Kents Lane Transfer Station, just east of the Wytheville town limits (169 Kents Lane, Wytheville, VA). The annual hazardous waste day event will provide local citizens with an opportunity to dispose of chemicals and other items deemed hazardous in a safe and environmentally friendly way – completely free of charge. The event, which is scheduled for Saturday, Sept. 27, between 8 a.m. and noon, is sponsored by the Joint Public Service Authority of Wythe and Bland Counties. 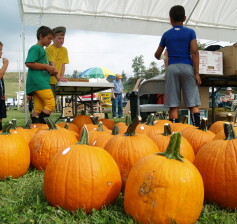 Ikey Davidson, who serves as Wythe County’s hazardous material coordinator, said that the annual event is an important component of the county’s overall environmental policy. 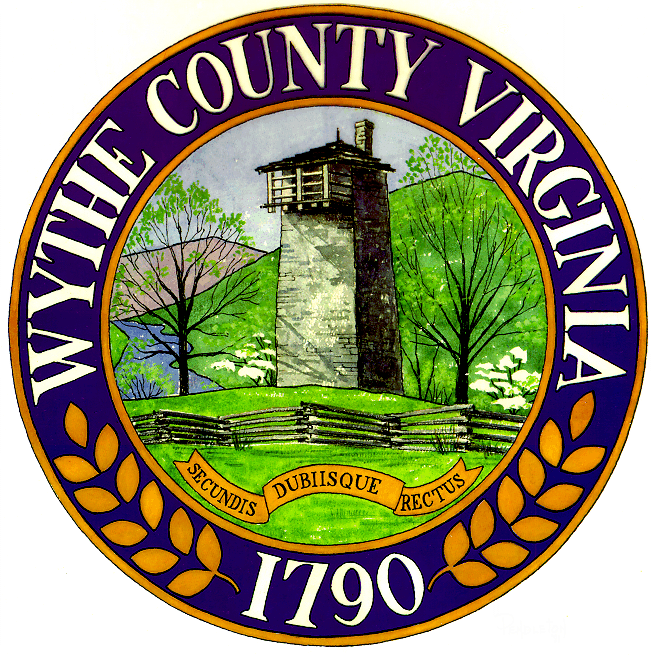 WYTHEVILLE, Va. – As mid-term congressional elections approach, the Wythe County General Registrar is seeking to remind local residents of important rules concerning voting in the county. According to Carolyn J. King, the county’s General Registrar, the deadline for citizens seeking to register to vote is Tuesday, October 14. Other deadlines King says voters should keep in mind is the deadline to receive absentee ballot applications by mail, which is October 28, and the deadline to vote by absentee ballot in person, which has been set for November 1. In addition to their Monday through Friday hours of operation, Kings says her office will be open for absentee voting on two Saturdays leading up to the election, on October 25 and November 1 from 9 a.m. to 5 p.m.
WYTHEVILLE, Va. – Earlier this week, the Wythe County Department of Parks & Recreation announced that the department will be offering a Bob Ross Painting Class, slated for Sunday, October 12, 2014. The class, which will be instructed by Judy Moore-Gist, a certified Ross Instructor, will be held at the Max Meadows Ruritan Building and last for five hours — beginning at 2 p.m. and continuing until 7 p.m.
WYTHEVILLE, Va. – Residents of Wythe County will have a full slate of recreational events to choose from this Saturday, as local organizations bid farewell to summer by offering a full litany of events. 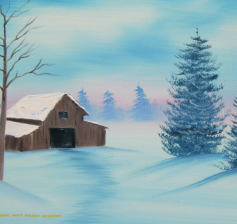 The free-admission event will provide numerous live displays, including antique tractors and tools, black smith demonstrations, soap making and apple butter production, as well as a children’s petting zoo. WYTHEVILLE, Va. – Uninsured Wythe County residents are eligible for a free prescription discount card, part of a joint effort between the county and the National Association of Counties (NACo). Through the program, county residents who are without prescription coverage may be eligible for a discount when purchasing their prescribed medications from local drug stores. Though the program is aimed specifically for uninsured citizens, local officials say the program has potential to be beneficial to all county residents, regardless of their insurance status, “County citizens who do have prescription drug coverage may find that the discount card will offer prescriptions their existing plans do not cover at reduced rates,” said Wythe County spokesman Jeremy Farley. 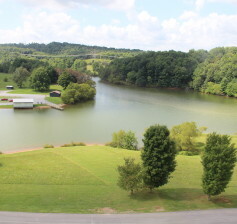 RURAL RETREAT, Va. – Campers in southwest Virginia will have one final weekend to enjoy Wythe County’s Rural Retreat Lake Campground, as the campground is scheduled to close for the season this weekend. Long celebrated as a favorite camping destination for local residents, the park’s crowning attraction is the 90-acre lake, which is home to a variety of large fish, including Muskee, Northern Pike, Largemouth Bass and Channel Catfish. On its western end, the park has a fully stocked trout pond, which plays host to the annual Wythe County youth fishing day event. 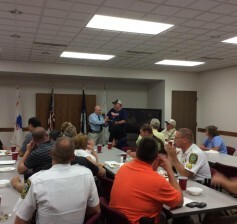 WYTHEVILLE, Va. – The Wythe County Sheriff’s Office held a luncheon Friday afternoon to say good bye to Deputy “Randy” Mitchell, a long serving county deputy and school resource officer. Prior to his employment with the county’s sheriff’s office, Mitchell served in the Virginia Department of Corrections, where he began his career in law enforcement. Mitchell was hired by the sheriff’s office in 1995 and became one of the county’s first school resource officers. Though the deputy served in schools throughout the county, Mitchell may best be remembered for his service at Fort Chiswell High School, where he served during the final years of his assignment. 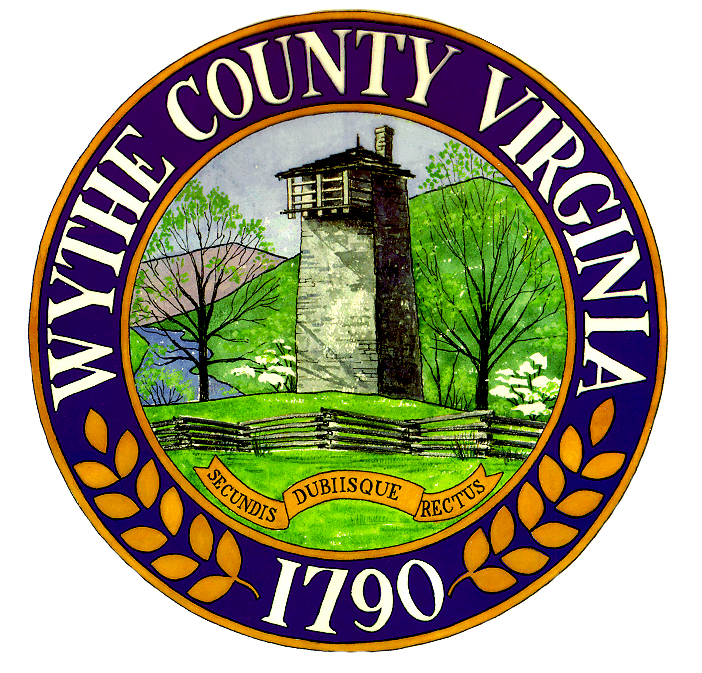 WYTHEVILLE, Va. – Carolyn King, Wythe County’s registrar, is notifying local citizens that the county is in need of election officers for the upcoming midterm Congressional election. “For years, the county has enjoyed a full roster of dedicated poll workers, however, we’re now reaching a point where it’s time to begin seeking additional people to help us with this very important job,” stated King. King said that election officers must be registered voters and will attend an election workshop prior to working the polls. The workers, she said, will receive compensation for their time.